Cumbria, home to the English Lake District, is a rural county and one of the most beautiful areas of the UK. 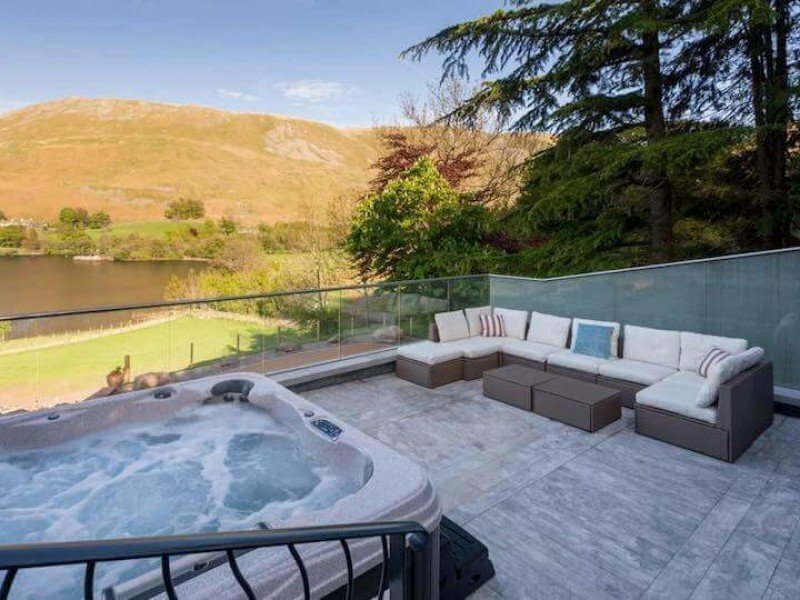 The Lake District, which is classified as a World Heritage Site, understandably draws visitors in from all over the world and is blessed with some stunning luxury Cumbrian cottages and lodges to rent. Popular destinations to visit include the market towns of Cockermouth, Keswick, and Kendal and its famous mint cake. Staying in one of our fantastic holiday cottages in Cumbria, head to Windermere and Ullswater for all manner of watersports including sailing, kayaking and water skiing. With valleys and dales, forests and woodland, waterfalls, mountains and more, Cumbria boasts it all and is a perfect destination for your luxury self-catering holiday. Check out our range of beautiful Cumbria holiday cottages today. Cumbria is an utterly beautiful region famous for its valleys, lakes, forests, waterfalls and mountains. It is highly desirable for walkers who enjoy the serene atmosphere of the Lake District and surrounding countryside. However, nature also provides a playground for more adventurous sports, and fascinating attractions for history and culture vultures. Of course, a host of country pubs and restaurants make your stay in a Cumbrian cottage all the more enjoyable. Any holiday in Cumbria must feature at least a day exploring the most dramatic landscapes on foot. However, you can also witness sites such as Lake Windermere via cruise, kayak, stand-up paddleboard and more, or try cycling through the valleys. There are also several old-fashioned steam railways in Cumbria, a unique way to see the undulating hills with ease. Visit Wordsworth House in Cockermouth, to learn more about the poet's work, or Dora's Field at Rydal, where he planted hundreds of his famous daffodils in memory of his daughter. There really is everything in Cumbria - nature, culture and more.